One of the most common homeowners asked question is "should we hire an architect or a designer for our project?" Well, architects or interior designers bring a wealth of knowledge and skills to make sure all aspects of remodelling and custom home projects go as smoothly as possible. Even in smaller projects, like a one-room remodel they can apply their creative problem solving to save time and money. Are you curious to find out what an architect could do for you? Book a free in-store appointment with our architect Marij Gosker. Architecture at MAS means that we can not only make a design proposal for you, but that we can also help you with a renovation. 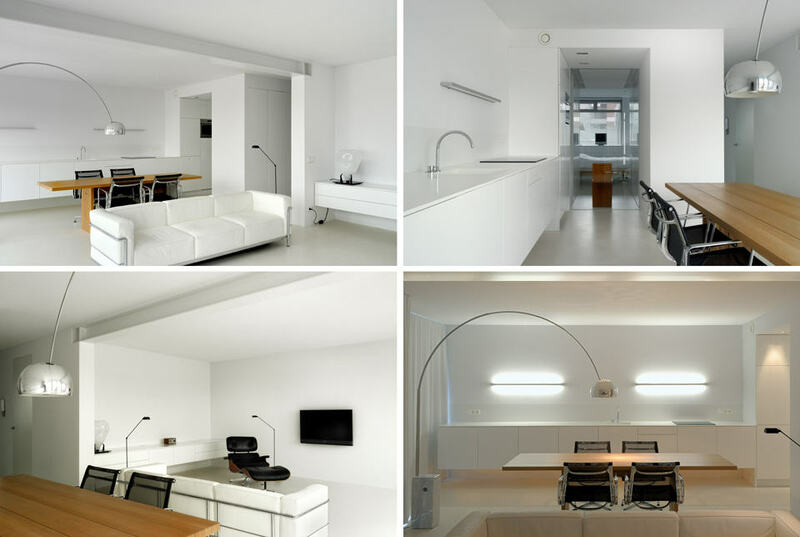 With the MAS studio we can take care of a complete renovation. This can be from moving a door to building or renovating an entire house. To integrate your taste and preferences into a logical whole, good logical floor plans and spatial overview of the whole are essential. A renovation is an intensive and complex process with large but especially many small decisions. We strive to design technical and cost implications in the whole. But especially the creation of a natural and logical interior is our aim.